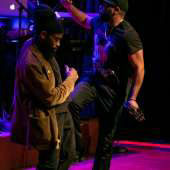 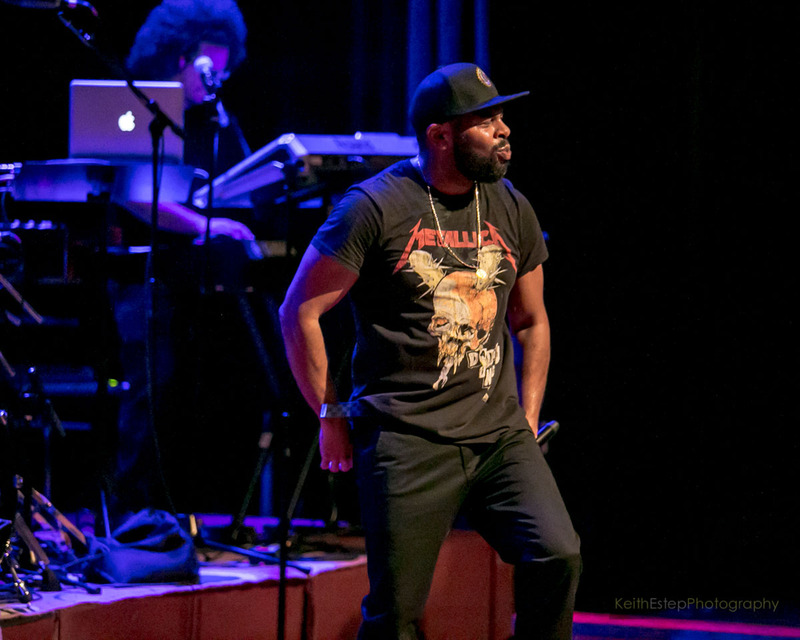 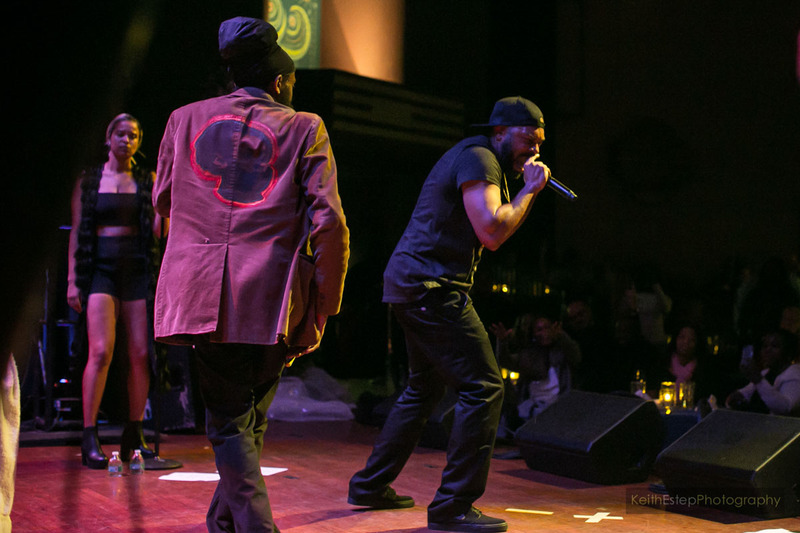 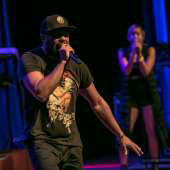 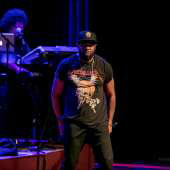 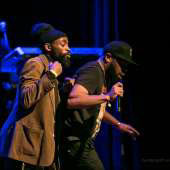 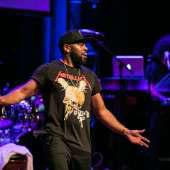 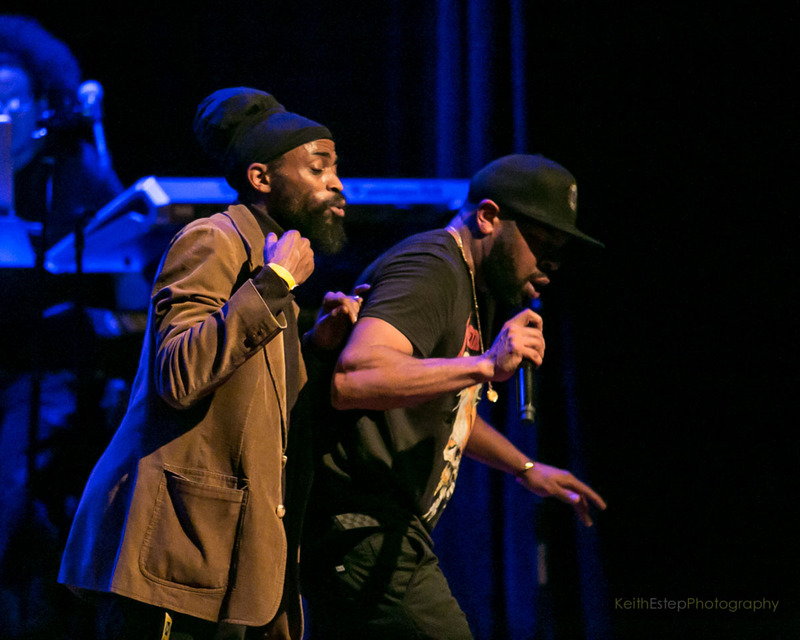 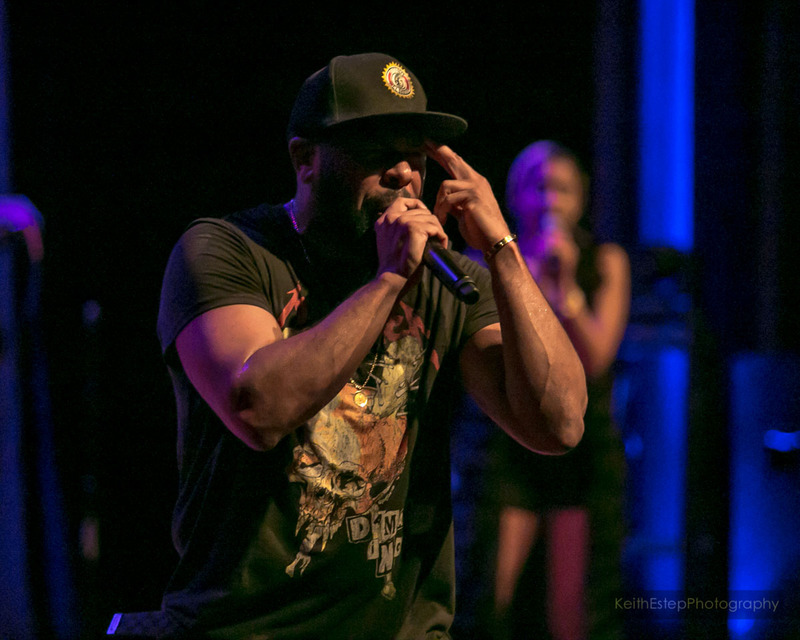 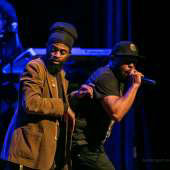 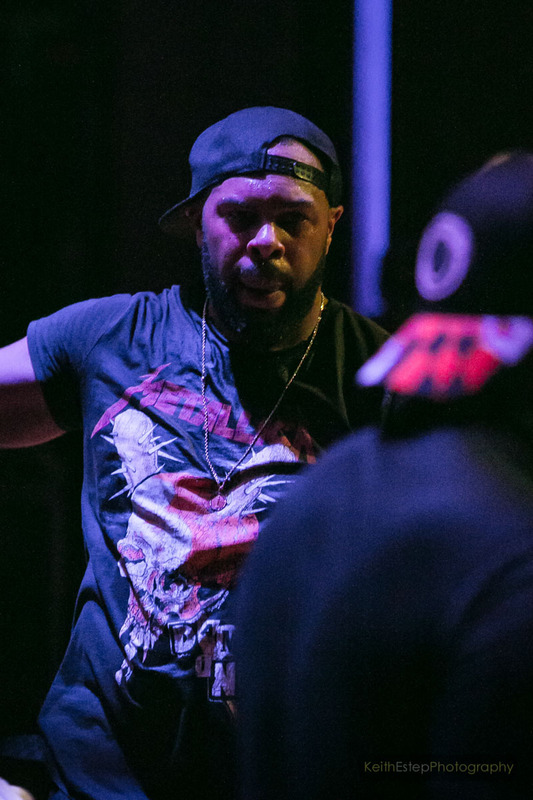 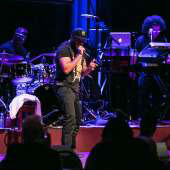 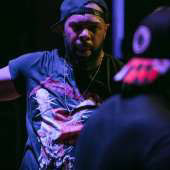 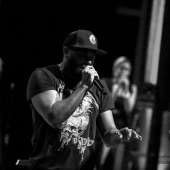 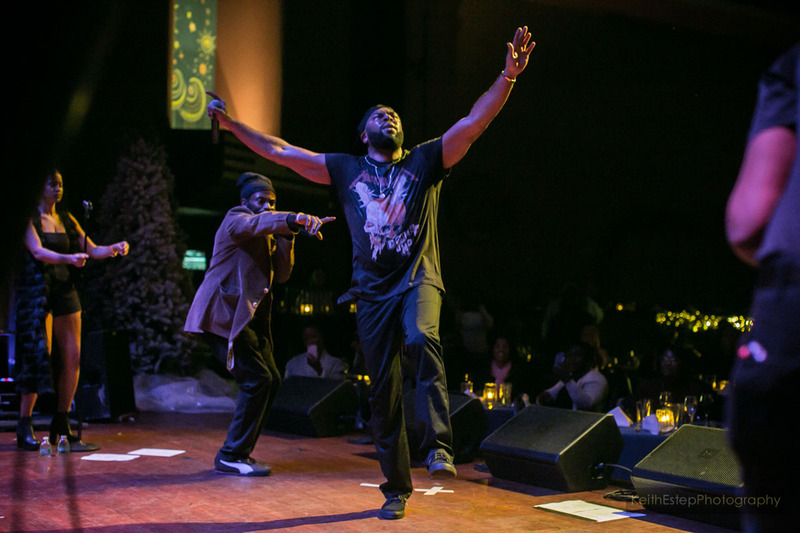 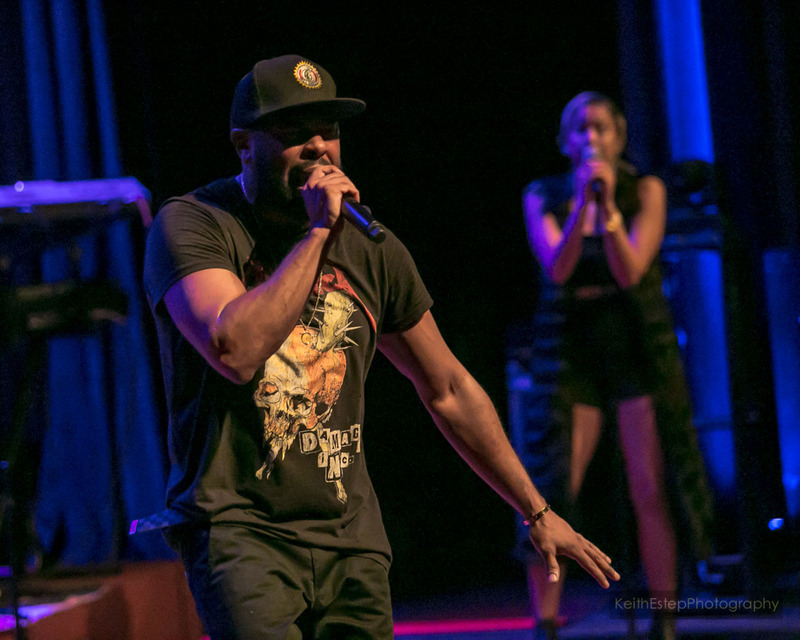 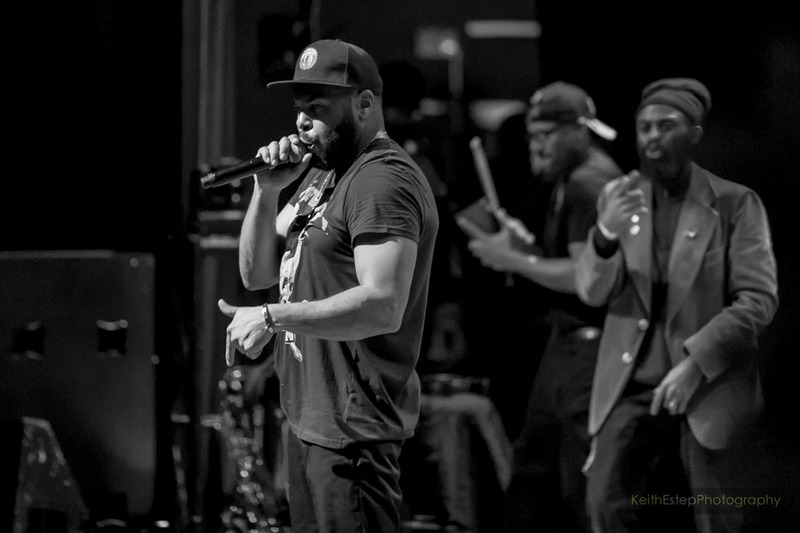 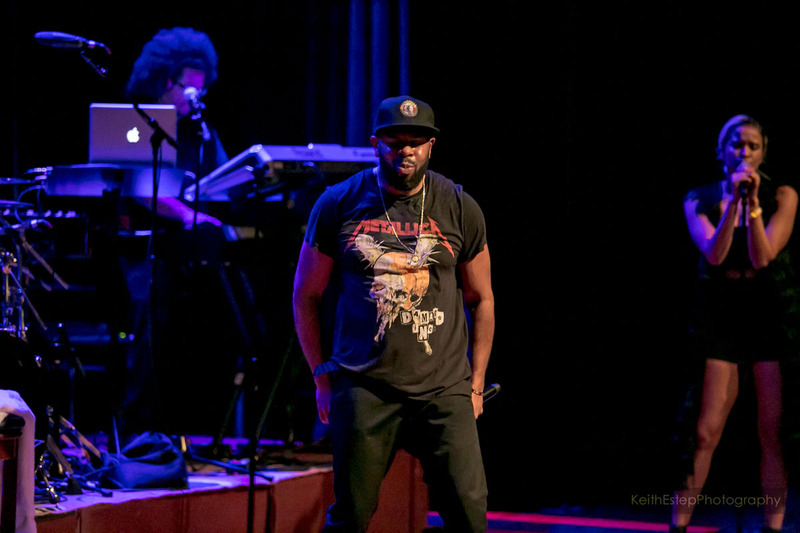 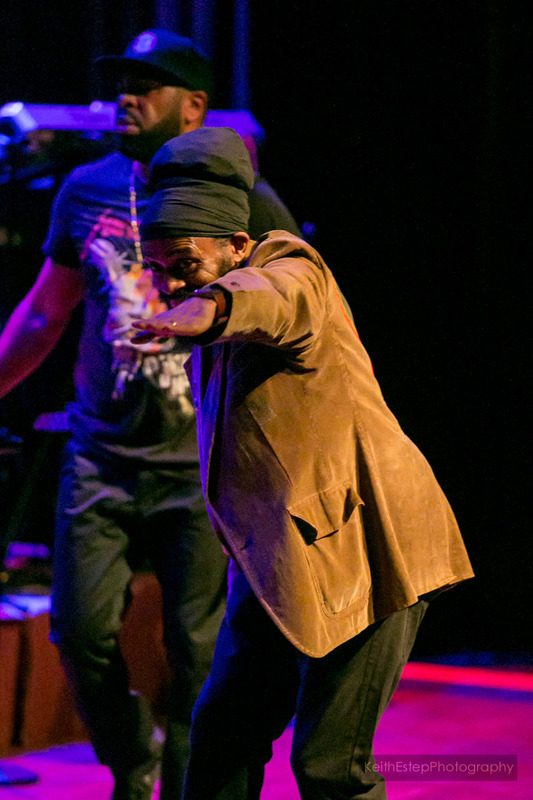 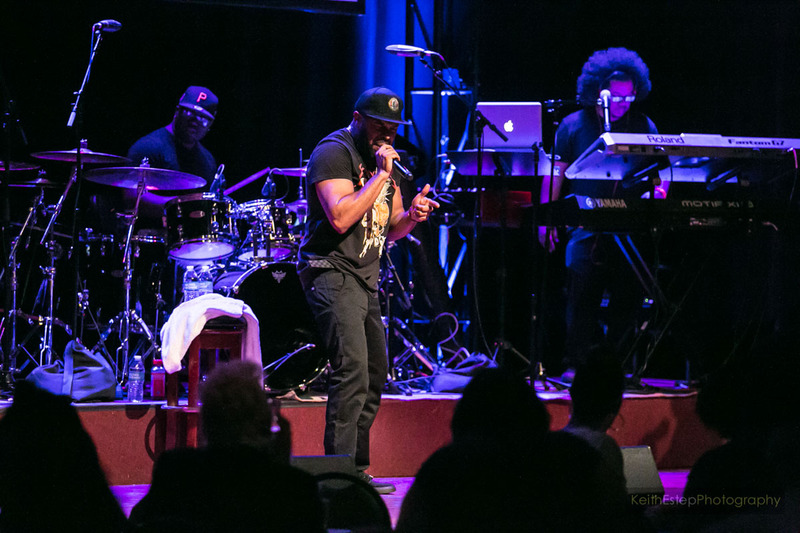 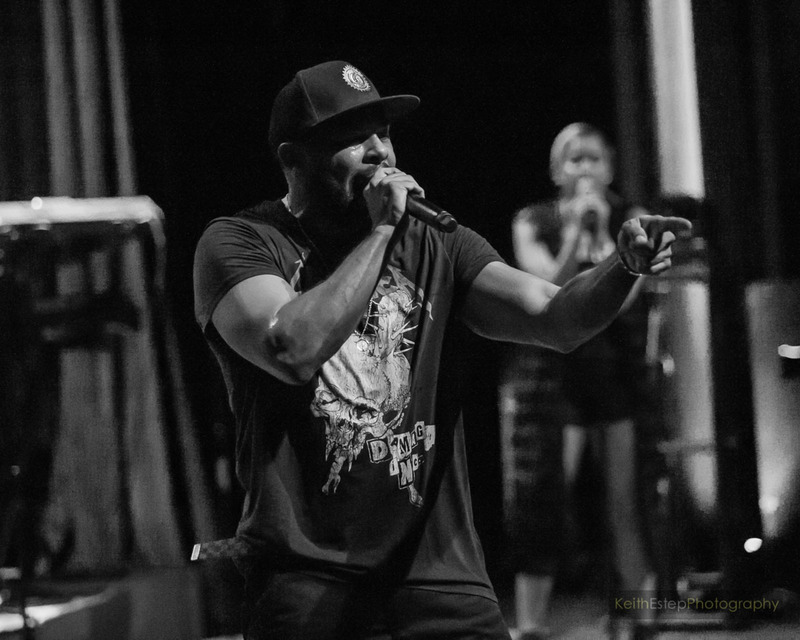 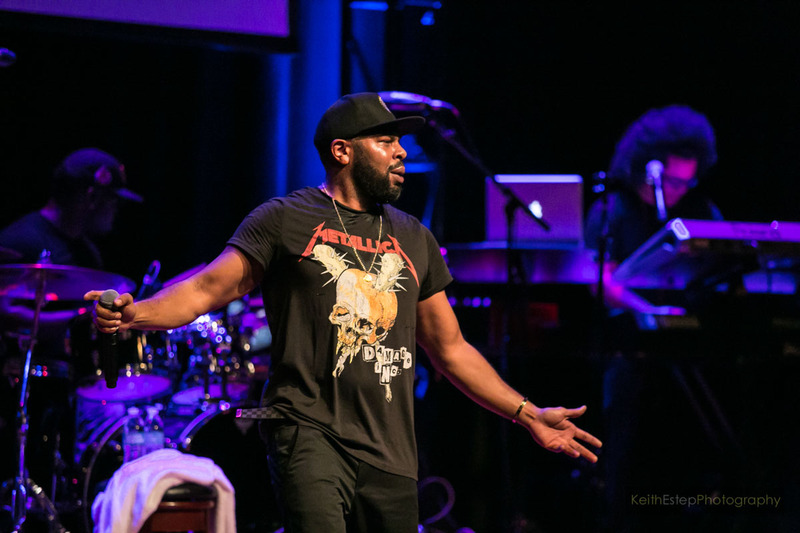 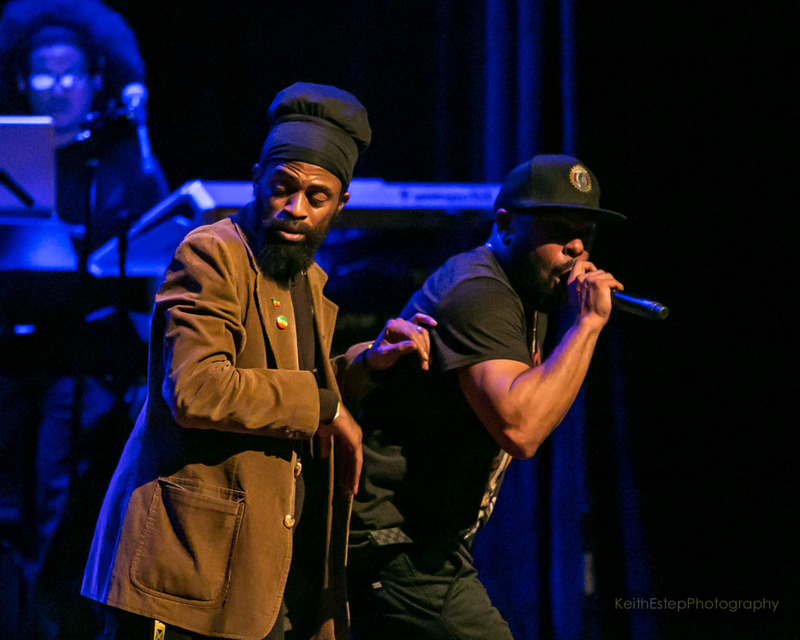 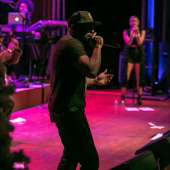 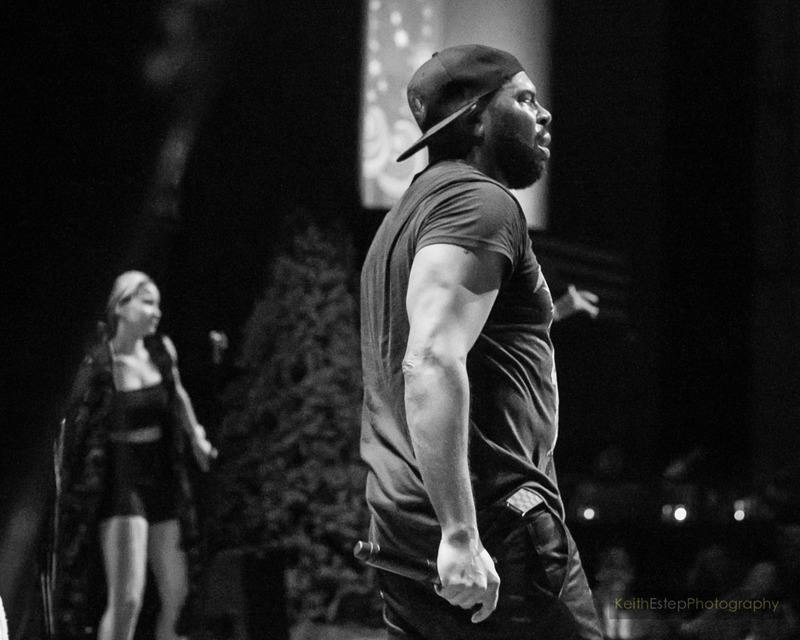 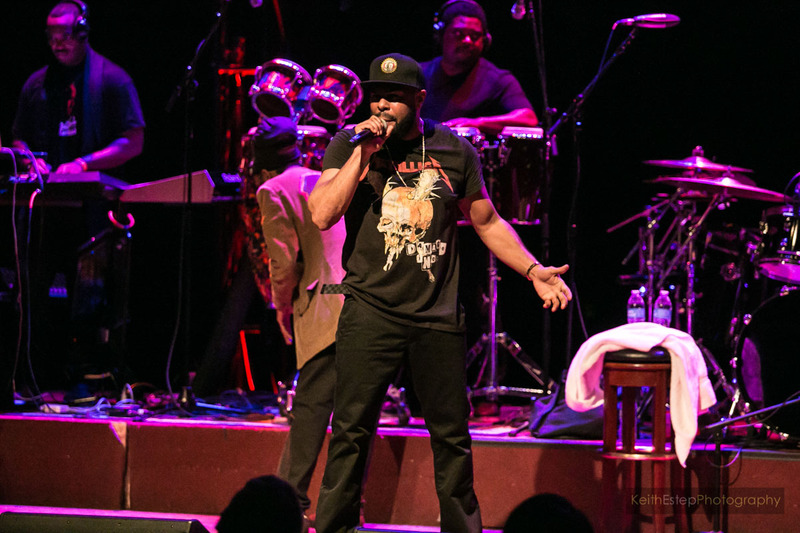 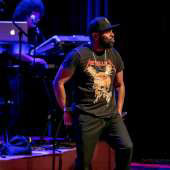 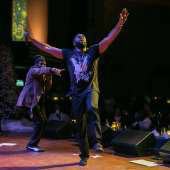 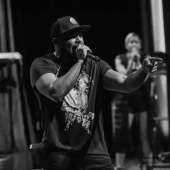 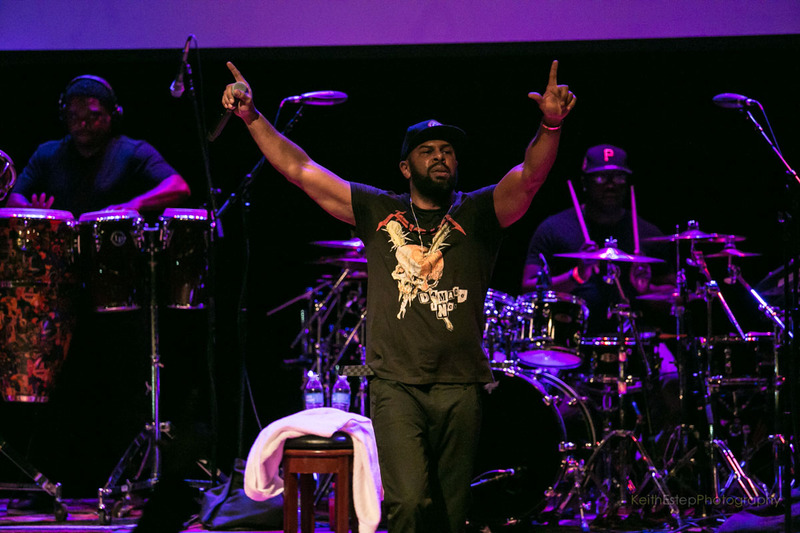 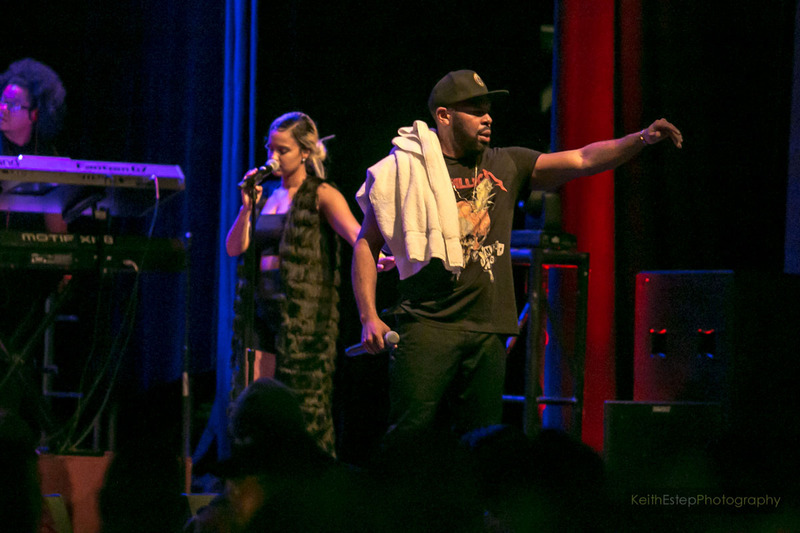 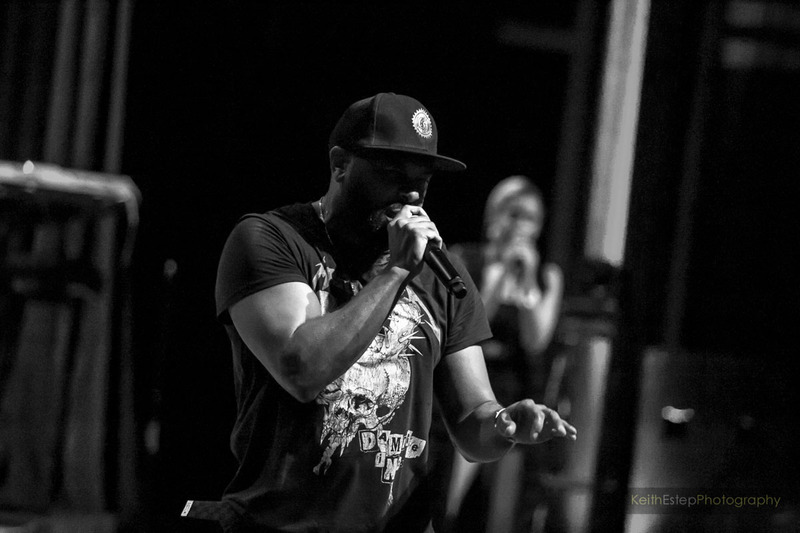 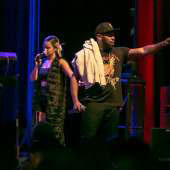 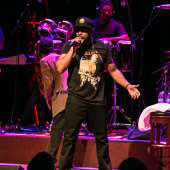 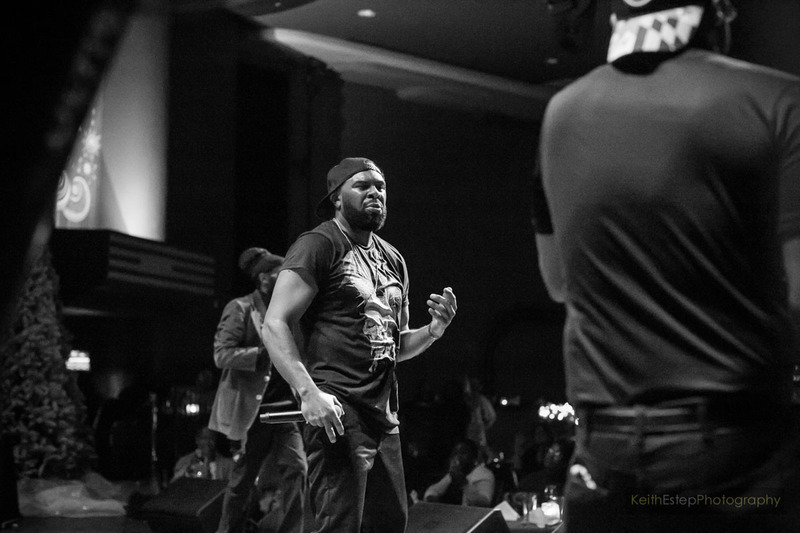 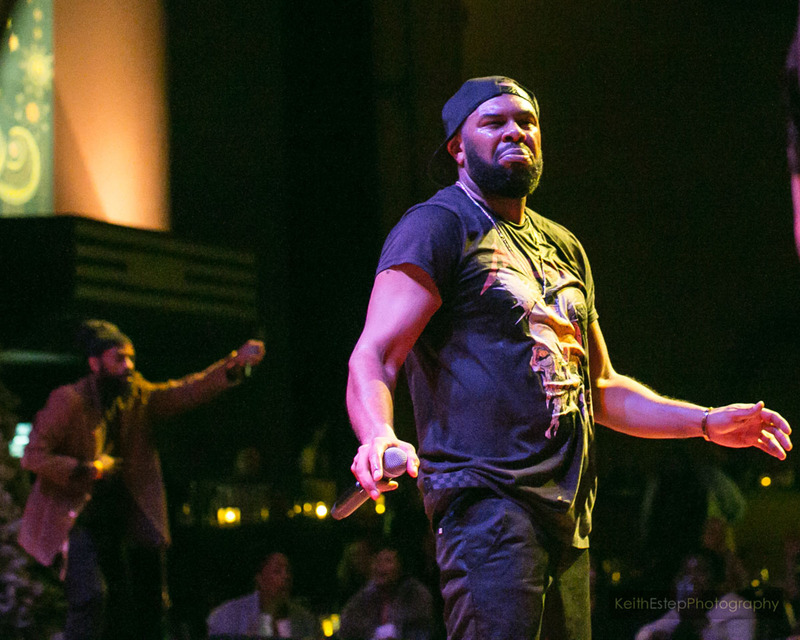 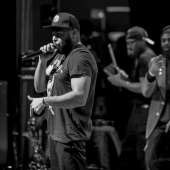 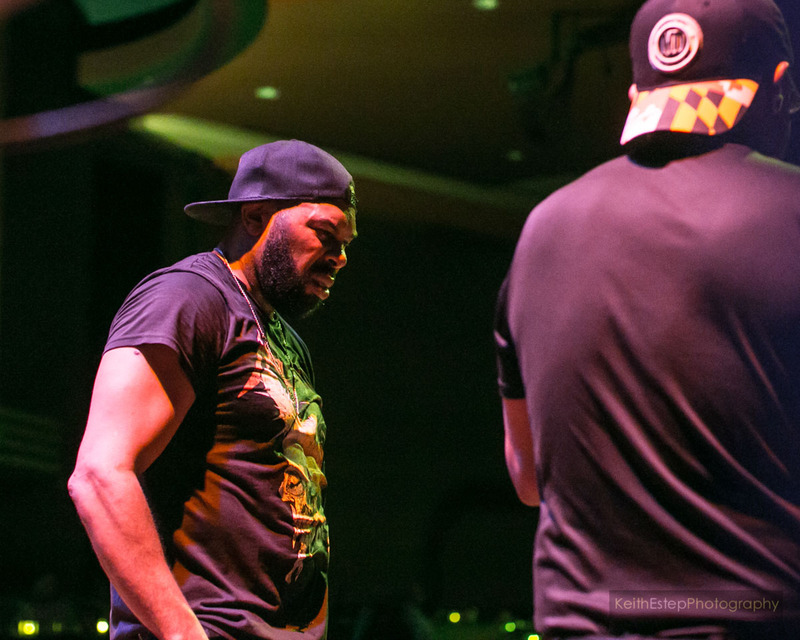 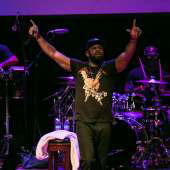 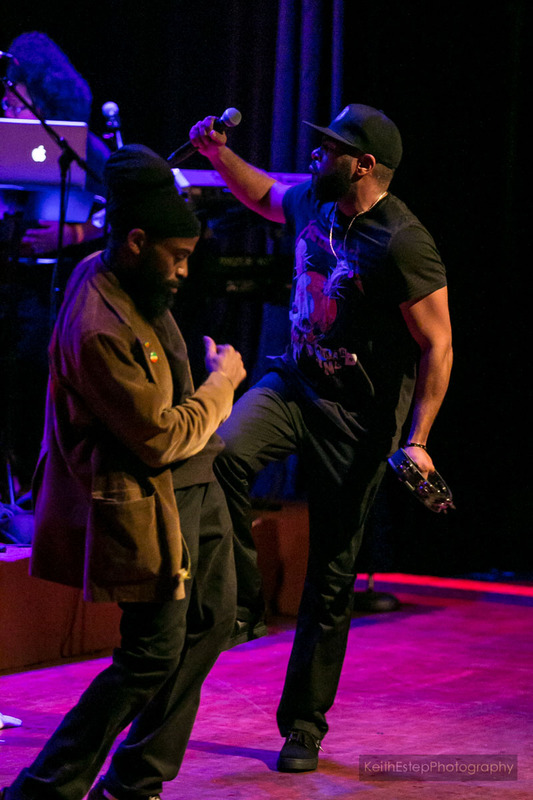 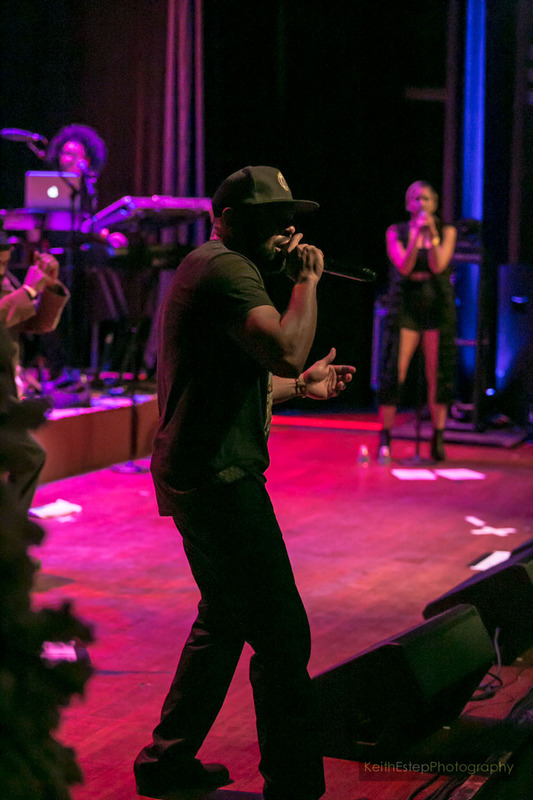 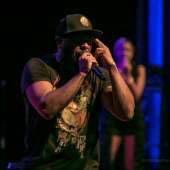 CL Smooth brought some hip-hop flavor to Bethesda Blues & Jazz Supper Club in Bethesda, Maryland on January 11th and satisfied the audience with his solo cuts and classic jams from his days rocking with his partner in rhyme, Pete Rock. 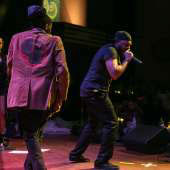 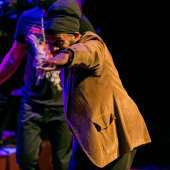 Although Pete Rock wasn't there to join him, his younger brother Grap Luva was on site to represent and join CL on a few songs. 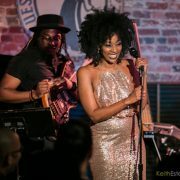 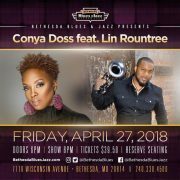 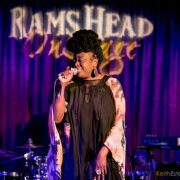 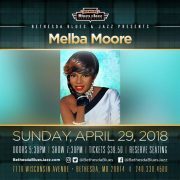 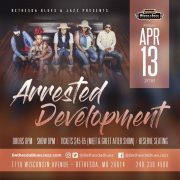 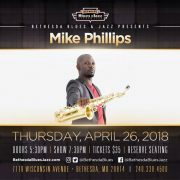 Previous: Maxine Ashley Shares Her ‘Paranoid’ Musings On New EP Next: DMV Bouncers: Win Tickets To See Bradd Marquis In Concert At The Sam Cooke Birthday Brunch!